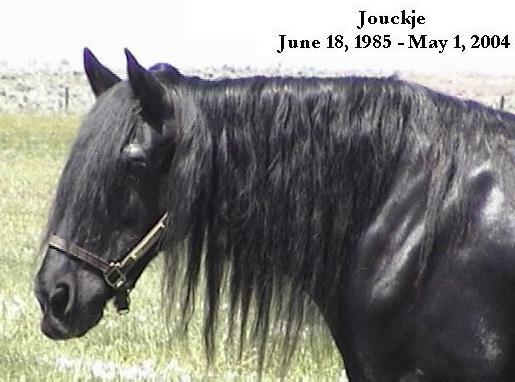 "Jouckje-Teake x Hindrik x Mark-Preferent"
temperament as well as good conformation, type and her quiet disposition. Her papers have a total of 3-ster, 3-ster-pref., 5-pref. and 6 model-pref. for what she may lack on paper and those who own her offspring would agree.